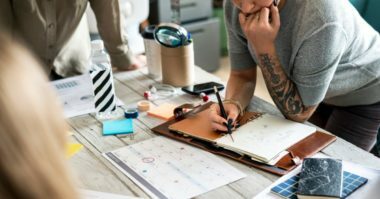 If you’ve ever written a Request for Proposal (RFP) for an agency, you know that the process can be painful. First, you need to find the agencies worthy of your RFP. Then you have to sift through tons of information, proposals, meetings, and paperwork. And sometimes, even when you think you’ve found a perfect match on paper, when you meet it’s not the magical connection you thought it would be. I’ve won and lost my fair share of RFPs. Here are some of my favorite questions that I’ve been asked during the process. I’ve found that these questions helped brands get to know our company and determine if we’d be a fit. Whether you’re searching for an agency, or you’re an agency that’s responding to RFPs, I hope you can find these useful. 1. What’s the next “big thing” in social media? I get asked this ALL the time–it’s certainly the million dollar question. Could YOU have predicted Pinterest six months before its launch? A generic answer won’t work here. There is no one big thing in social media. The answer needs to address what trends are coming that will impact their brand specifically. Be wary of agencies that swear by a very specific tool here– they should be much more conscious of trends in consumer behavior and how those will impact networks. 2. What’s the worst mistake your agency has made? And what did you learn from it? In a true partnership, there needs to be trust. And in order to trust, there needs to be vulnerability. Ask an agency this and get a stiff answer, and you’re headed for trouble. Your agency is representing your brand online — you need to know the man behind the curtain. 3. How do you track ROI? I’ve been to many a social media presentation from people I respect where thought leaders say, “ROI of social media? What’s the ROI of your phone?” While I understand this philosophy in theory, brands need to understand how the investment in an agency and in an agency’s recommendations tie back to their bottom line. You want a social media agency that does NOT have a stock answer using “proprietary technology.” You want an agency that immediately asks you about your overall business goals, your marketing objectives, and how you track your current online marketing efforts. And if the agency gets nervous when you ask this question– run. 4. 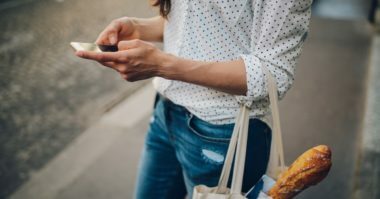 How frequently and how quickly do you think my brand needs to respond on social media? If the immediate answer is “24/7, and we should be doing it for you,” then you know that the agency both has no concept of ROI, and also just wants to get as much money out of you as possible. 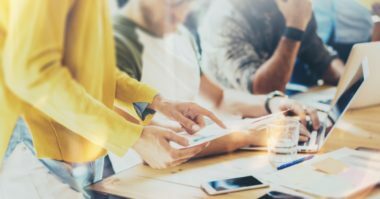 The reality is that there are many factors– including your industry, the volume of conversation, and your overall strategy. You’ll want an agency that believes passionately in engaging with consumers and active listening. You’ll also want them to talk about crisis communication plans. 5. What’s your content creation process? An agency needs to be able to explain its content creation process with ease. When you’re crafting content for brands on multiple networks, there’s a tremendous amount of output. You’ll want to know how they keep it fresh, how collaborative they are, and how long it takes. There should be a definite process here, one that should be easy to explain and fun to be a part of! Those are my favorite RFP questions. Now it’s your turn. What questions do you think help showcase an agency’s strengths and weaknesses? 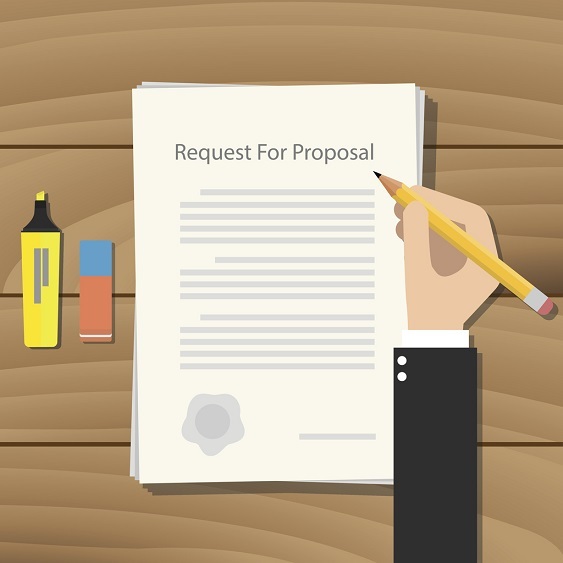 Have you ever been asked a really interesting question during the RFP process?